i add a named (he's 15 years older than me) driver onto my policy and he never drives my car does that matter. he has his own car. 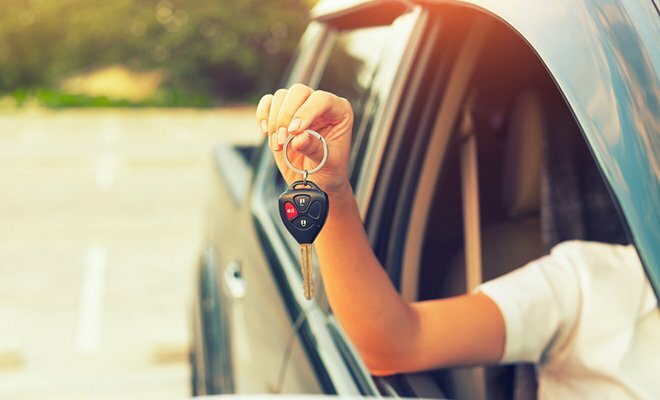 Can the main driver of a car be different from a policy holder? I swear you keep having threads like this, or is it just me. You can have named drivers on your policy, it doesnt matter if they never drive the car. They are able to drive it if they ever wanted/needed to though. If he crashes the car, then he is to blame as he crashed the car but you would be claiming on your insurance as its your policy that covers that car. So as its your policy (as he is just a named driver) you will loose your no claims. No, you're basically just giving him 'permission' to drive your car by insuring him on it, doesn't matter if he never actually does. If he crashes it and you haven't opted for a 'protected' NCB/NCD, you will lose your NCB. But the accident will not be your fault/linked to you nor will it go on your record. Car Insurance. Parent as main driver. 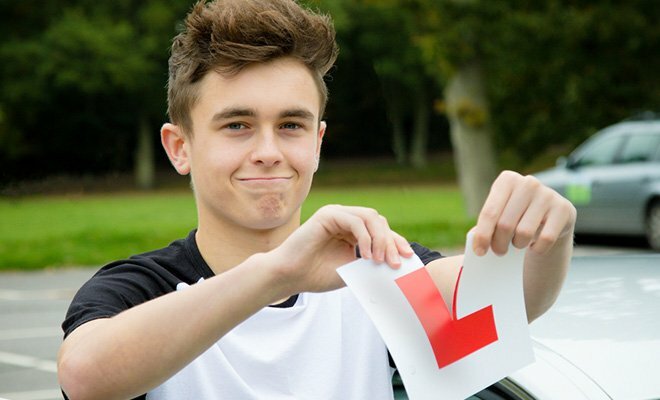 Provisional/learner insurance policies that don't require the car is already insured? 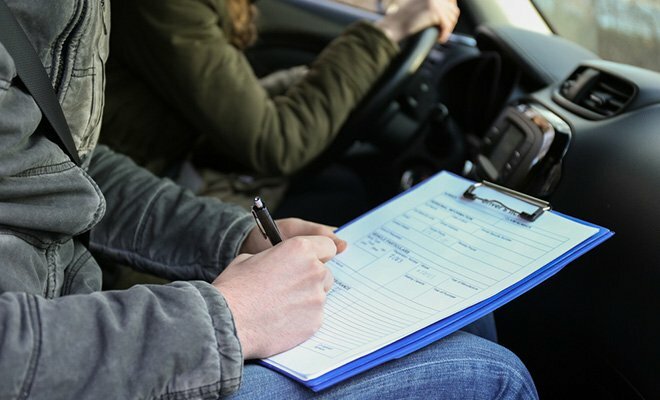 Are you the policy holder on your car insurance or a named driver? 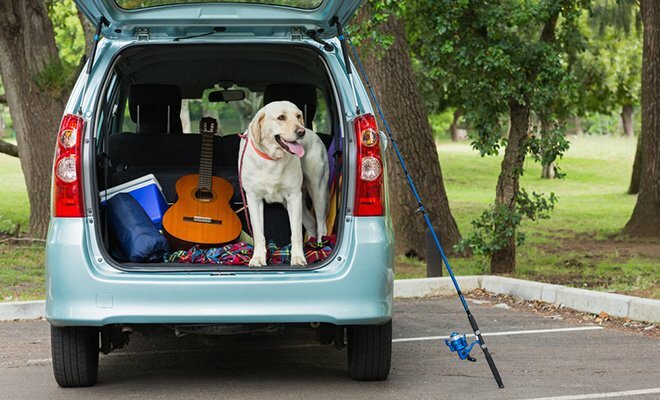 2 insurance policies on one car?